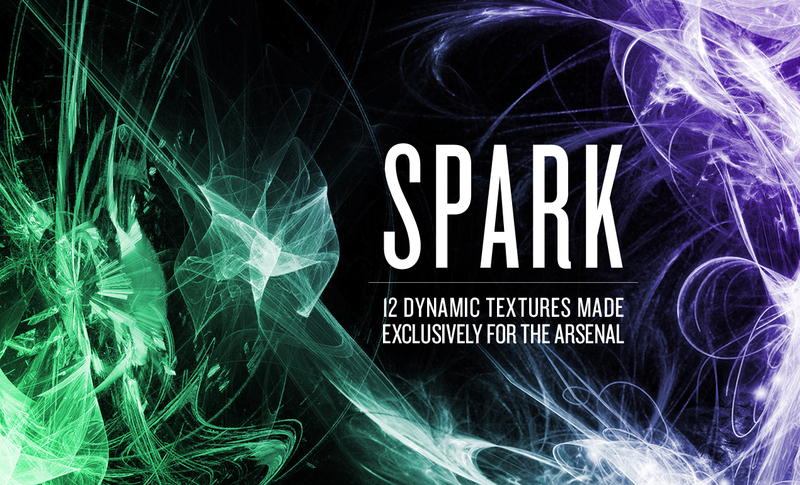 Presenting 12 custom abstract textures made exclusively for the Arsenal. 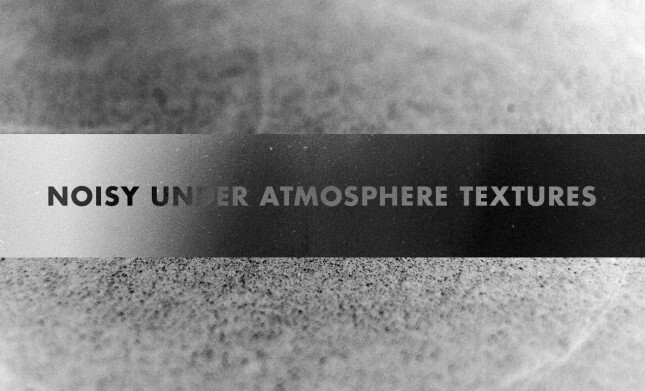 These black and white textures are all sized 4000 x 2700 at 72 dpi. 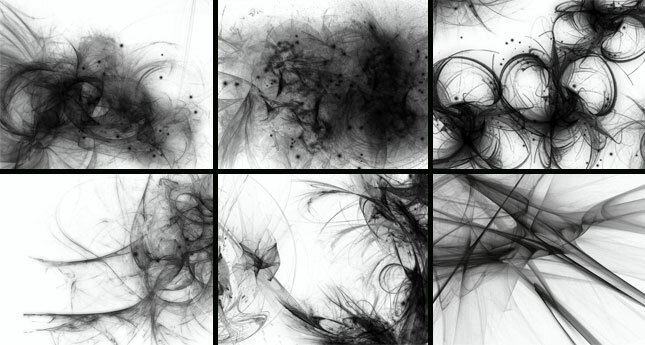 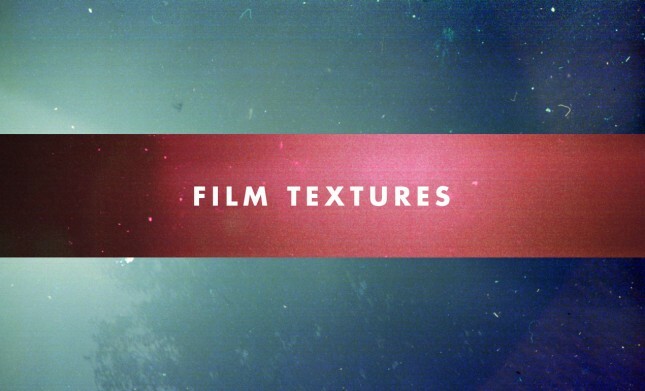 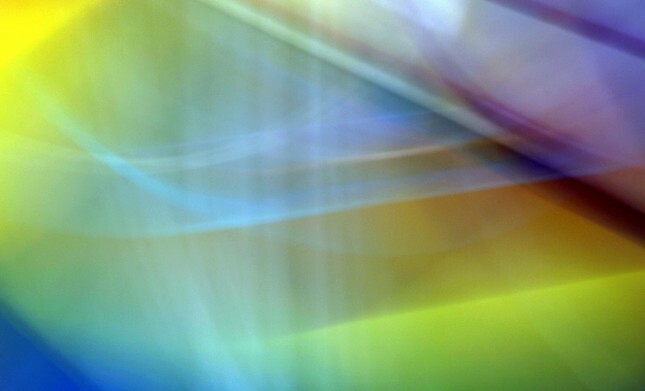 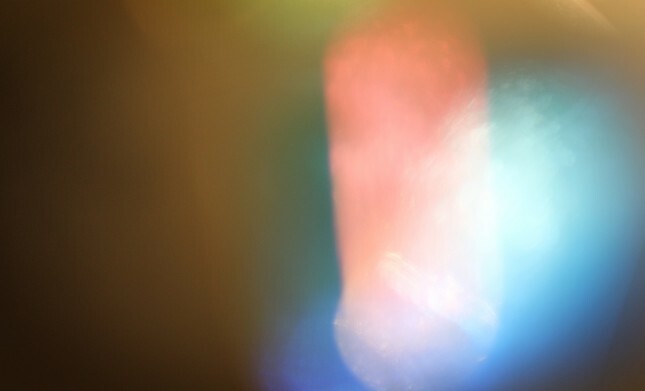 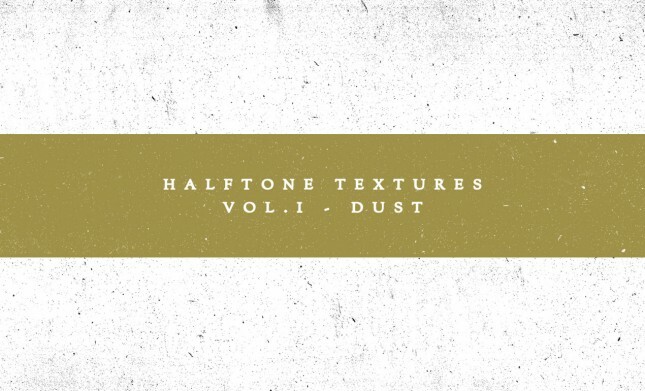 Use these textures to add mood and movement to your next web or print design project. 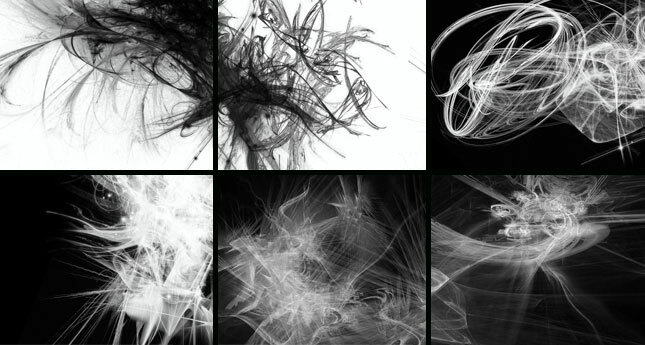 Check out our image library to see what we love so much about this pack! 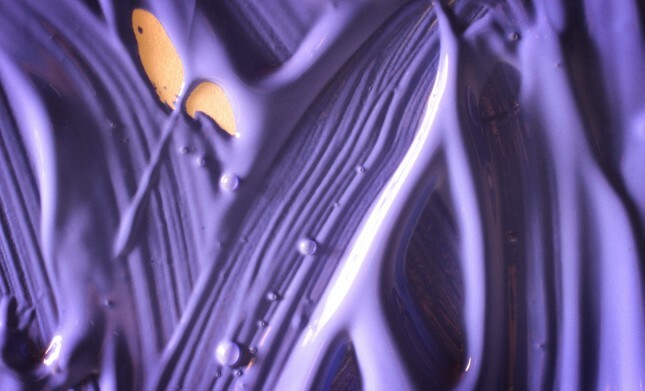 Thank you to Forty Winks brushes!